It was a huge success for the Talking Technology session lead by Lisa Collins at the Georgia Educational Technology Conference last week. The session took place on November 8, 2012 in Atlanta, Georgia. The GaETC is an annual event dedicated to helping educators understand the role of technology in classrooms. 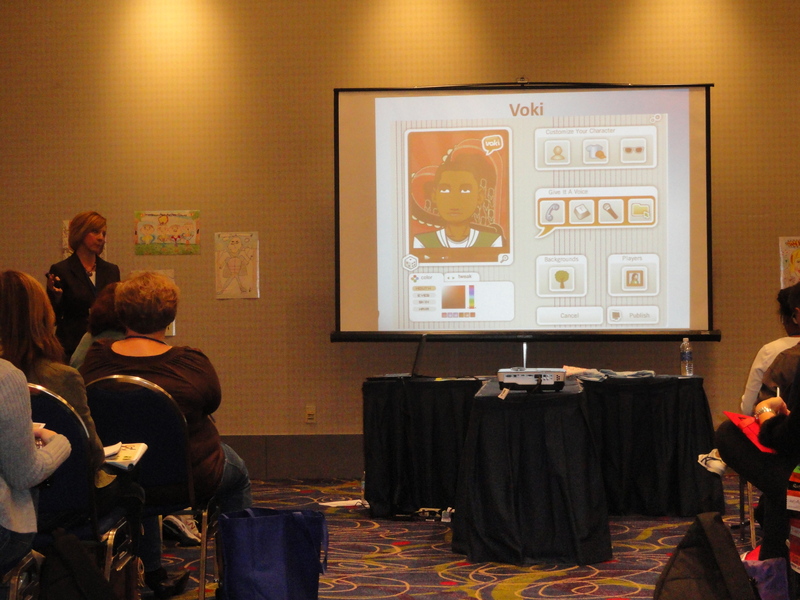 Lisa Collins and her partner, Heidi Johnson, presented Voki to a crowd of teachers that day. They have some great giveaways that day. 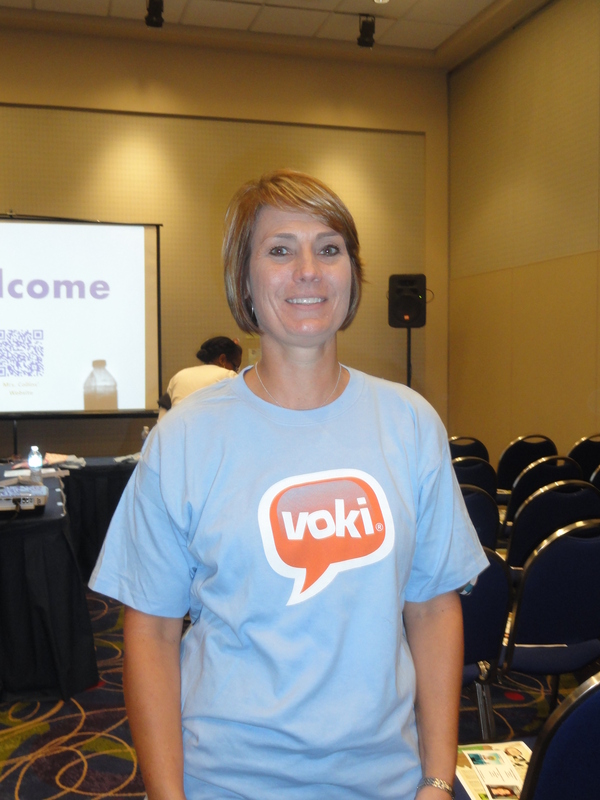 Some cool Voki t-shirts were given away and two participants received Voki Classroom subscriptions! 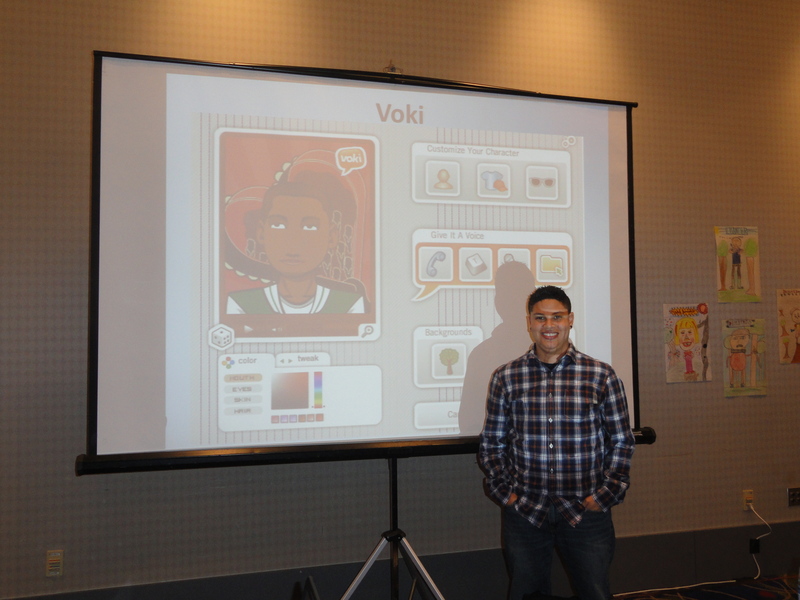 If you are presenting Voki at a conference, make sure to use our Voki PowerPoint and Brochure! 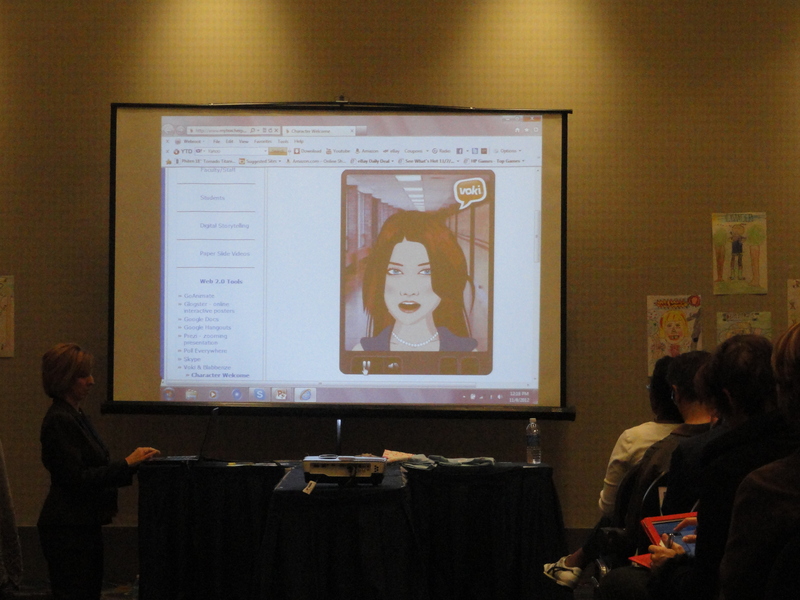 Remember us any pictures of the conference to feedback@voki.com!